Popcorn balls are easy to make and can be prepared in no time at all. Learn how to make/prepare Popcorn Balls by following this easy recipe. 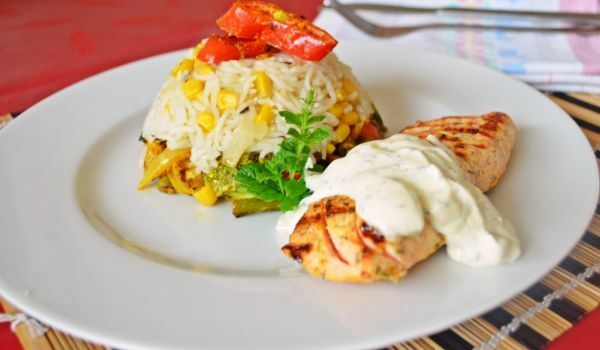 Garlic Lemon Butter Salmon is a delicious microwave recipe. Learn how to make/prepare Garlic Lemon Butter Salmon by following this easy recipe. Buckwheat Kasha is a very popular recipe. Learn how to make/prepare Buckwheat Kasha by following this easy recipe. Microwave Carrot & Green Peas Salad is a yummy salad, chill it thoroughly for excellent flavour. 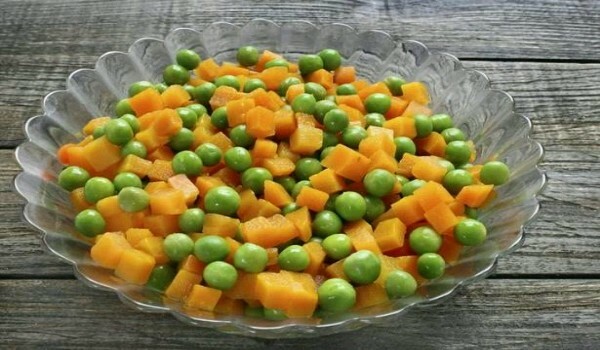 Learn how to make/prepare Microwave Green Peas & Carrot Salad by following this easy recipe. Punjabi kadhi pakora is a very delicious recipe. 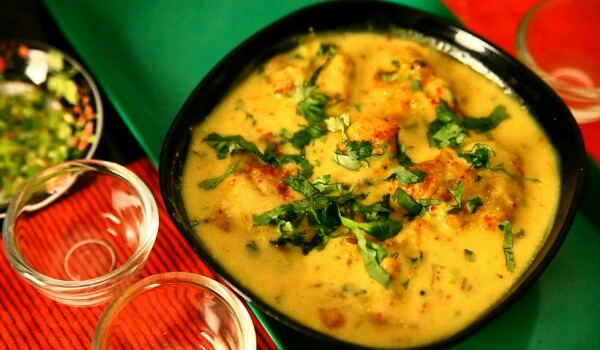 Learn how to make/prepare Punjabi kadhi pakora by following this easy recipe. 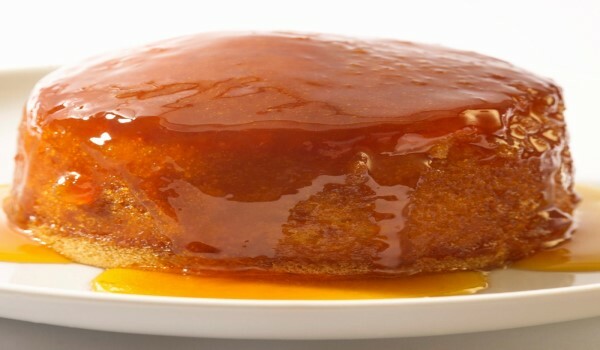 Might seem like jam removed from its mold, but the Treacle is far from that. 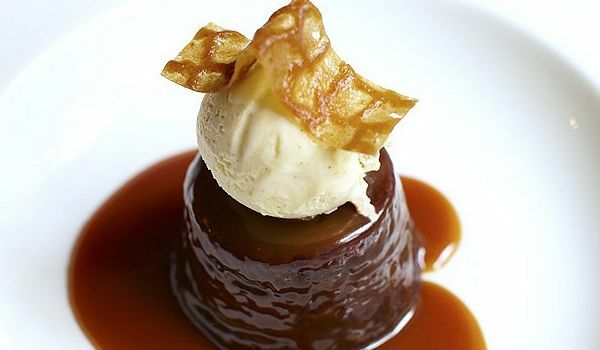 Move over the cakes and ice-creams, its time to taste this one for a change. Spinach and Cottage Cheese Quiche is a very popular recipe from the German cuisine. Learn how to make/prepare Spinach and Cottage Cheese Quiche by following this easy recipe. 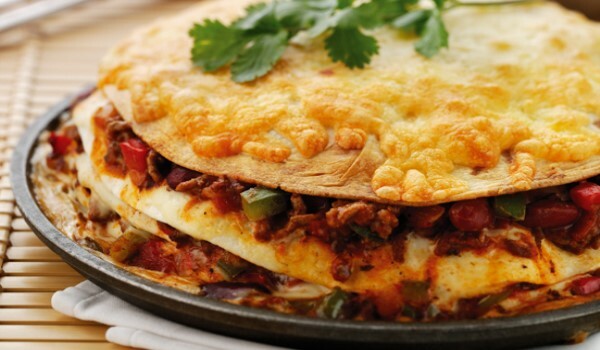 Tortilla Lasagne is a typical Mexican dish that is a generally made in all households during birthdays or any other festive occasions. Made with cubed chicken, tortillas and lots of cheese this dish is totally irresistible. Thai Red Curry is a very delicious recipe. Learn how to make/prepare Thai Red Curry by following this easy recipe. 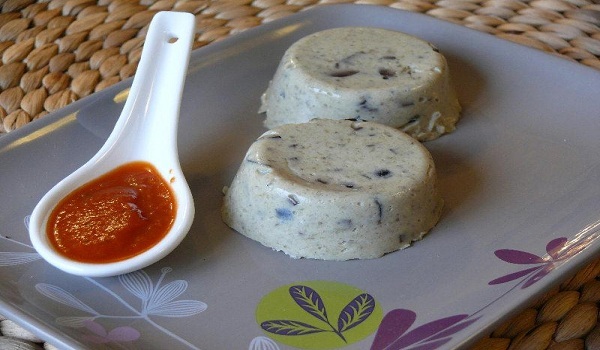 Aubergine Flan is a very popular recipe. Learn how to make Aubergine Flan by following this simple & easy recipe. Parkin is a very popular recipe. Learn how to make Parkin by following this simple & easy recipe. 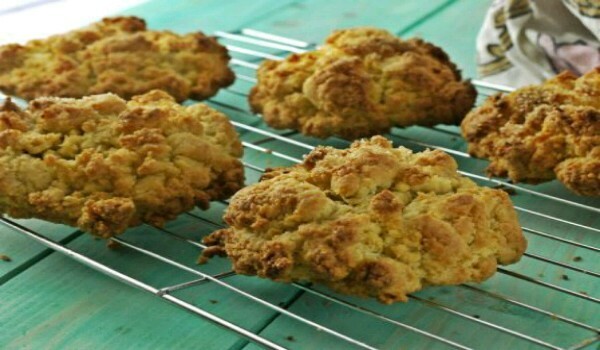 Coconut and Honey Rocks is a very popular recipe. Learn how to make/prepare Coconut and Honey Rocks by following this easy recipe. 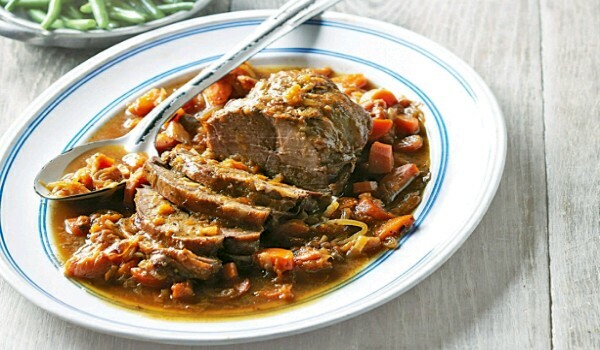 Lamb Cooked with Apricot is a very popular recipe. Learn how to make/prepare Lamb Cooked with Apricot by following this easy recipe.